Web, Web on the wall who's the smartest search engine of them all? Google. Or it at least likes to brag... likes to boast... likes hot better on its breakfast toast? 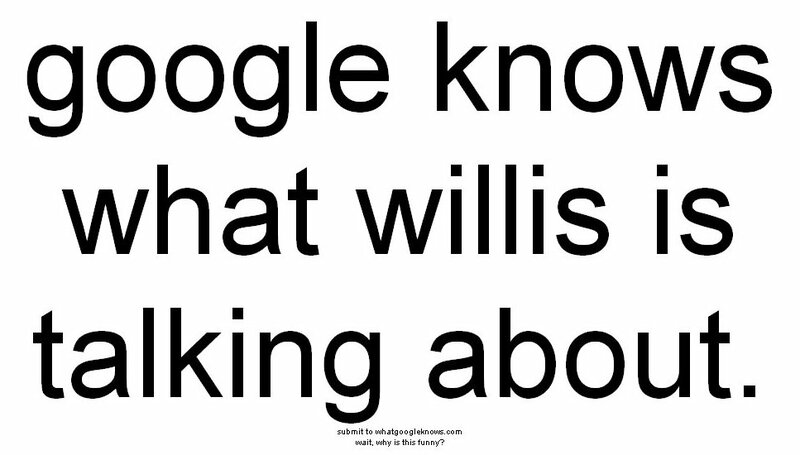 Seek out What Google Knows and see if your wealth of knowledge compares.